The controller on a CNC machine is this box that’s looks like a jumbo jet cockpit. In "Memory" mode the CNC controller runs through the G-code program posted with SOLIDWORKS CAM or CAMWorks. When the machine is in this mode, parts are being made. We can use SOLIDWORKS Inspection to qualify the quality of our parts. 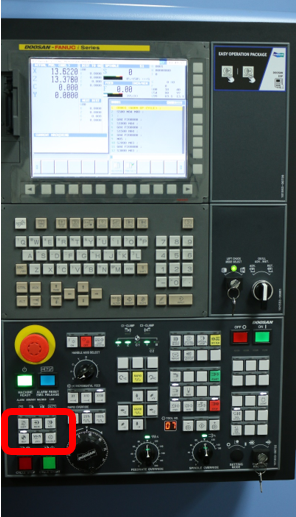 "MDI" mode allows the machinist to input both G and M codes directly into the machine, like a word processor, giving commands to the tool step by step. 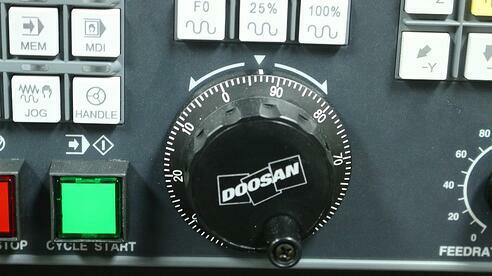 This Fanuc controller will not operate in Memory Mode until the machine is referenced. 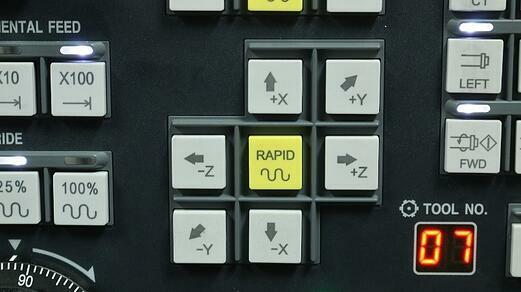 Pressing the button continuously moves the tool along the axis in the selected direction. 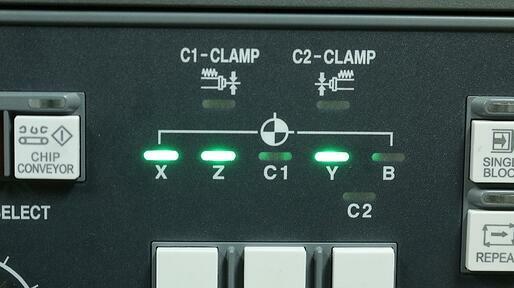 This mode is also used when the Renishaw tool probe is being used to touch off the tools. 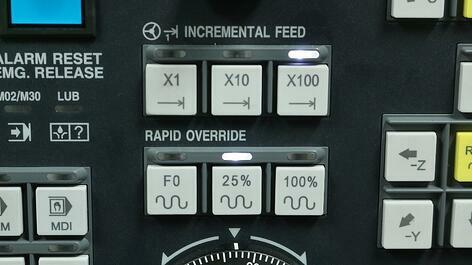 "Handle" mode allows the tool to be moved by rotating the manual Pulse Generator on the operator panel. The pulse generated by each index can move the tool in .01”, .001” and .0001” increments. All of the modes will be accessed from the time you post from SOLIDWORKS CAM or CAMWorks to part production. If you have a topic that interest you, add it to the comments and I’ll write a blog to answer your questions. Want to take your SOLIDWORKS CAM skills to the next level? Sign up for a training!